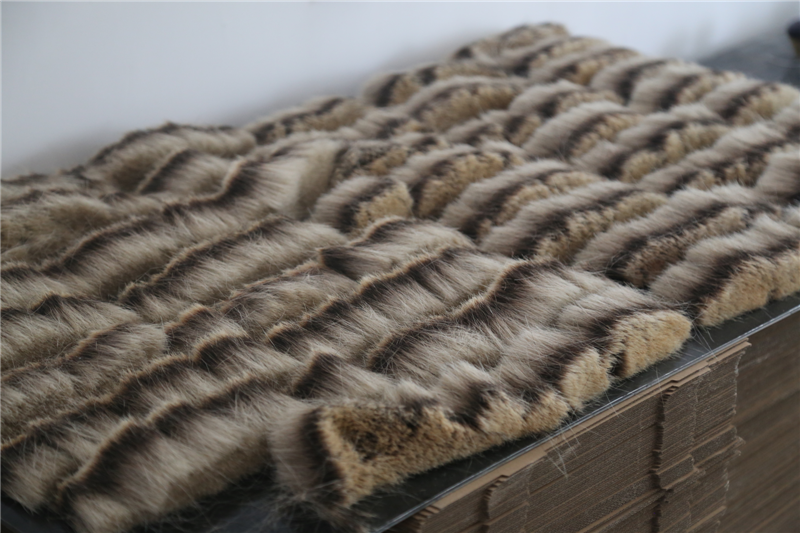 Product categories of Badger Hair, we are specialized manufacturers from China, Silvertip Badger Hair, Two Band Badger Hair suppliers/factory, wholesale high-quality products of Pure Badger Hair R & D and manufacturing, we have the perfect after-sales service and technical support. Look forward to your cooperation! In China, badgers are raised primarily as a meat source. The hair is processed for brush materials so that nothing goes to waste. Badgers are far from endangered in China. Badger hair are generally regarded as the preferred material for shaving brushes. We can supply badger hair at all sizes & grades. The sizes of badger hair range form 40mm to 120mm or longer. 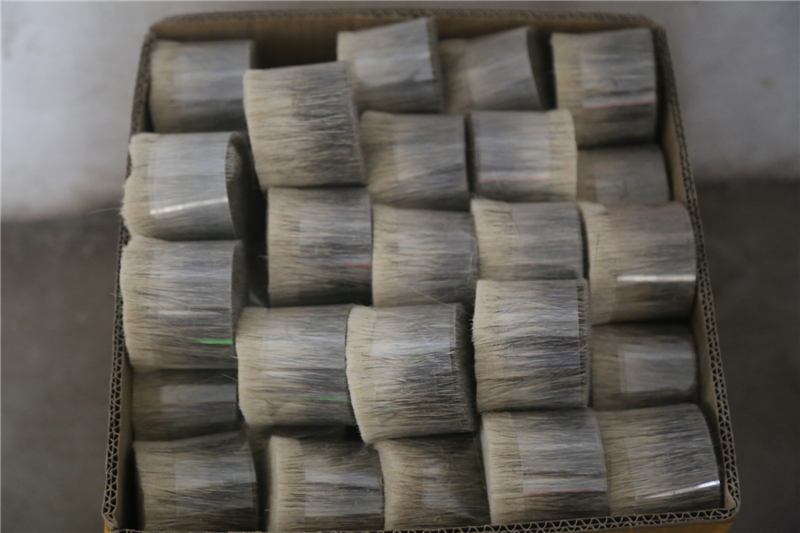 The grades, such as high mountain white badger hair, Silvertip Badger Hair, best badger hair, finest two-band badger hair, Pure Badger Hair, black badger hair, mixed badger hair etc, are just for reference. High mountain white badger hair, or HMW for short, is the highest quality of badger on the market. The hair with a whiter appearance than silvertip badger, feeling softer and creates an even better lathering and water holding capacity when come to a shaving brush. Silver tip hair is gentle and luxurious. These hairs are only found in the cervical area of badgers. The silver tip has a very distinct color banding, but usually a more defined contrast in color between the black and white-silver color bands. 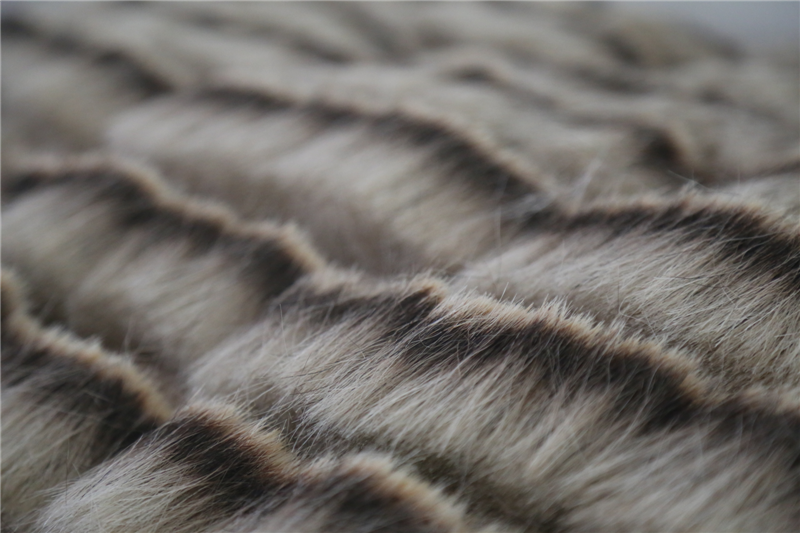 Silvertip badger provides unrivalled water absorbency and superior comfort than other grades of badger hair. The hair ranges in color from lighter brown to gray and has better water absorbing capabilities than pure badger. The finest badger hair for each shaving brush is picked from the back of a long haired species of badger that is only native to the most remote areas of China. Pure badger hair is from the underbody of a badger. This hair varies in softness, is usually darker and its longer shafts make it coarser than other badger hair. However it is also the most common as it covers the largest area of the badger's body. So the price is cheaper than silvertip badger hair. Black badger hair is harvested from the rear of the pelt and possibly from around the feet if found in enough length and quantity. Black badger is the same popular as silvertip badger hair for its special color. For further information, you are welcomed to contact us at any time.